Scottish mezzo-soprano Karen Cargill was the winner of the 2002 Kathleen Ferrier Award. 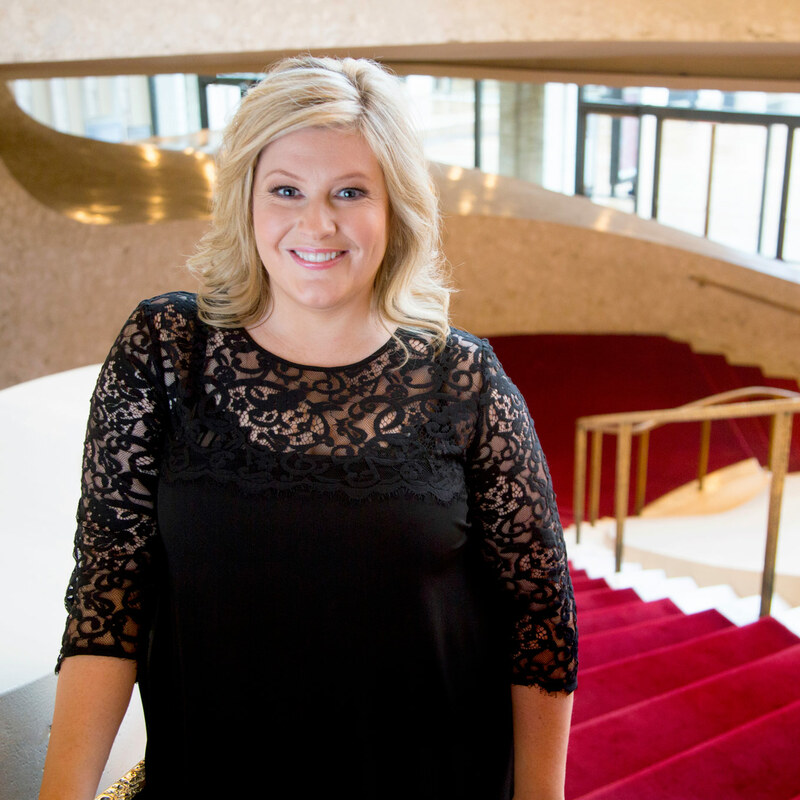 Engagements in the 2016⁄17 season and beyond include Waltraute Götterdämmerung in her debut with the Canadian Opera Company, a return to Scottish Opera as Judith Duke Bluebeard, as well as her debut for Glyndebourne Festival Opera and return invitations to both the Royal Opera, Covent Garden and the Metropolitan Opera, New York. Future concert highlights include her debut with the Royal Concertgebouw in Mahler Symphony No. 2 with Daniele Gatti; Mahler Symphony No.3 with the Philadelphia Orchestra and Yannick Nézet-Séguin; Tippett A Child of our Time with the Symphonieorchester des Bayerischen Rundfunks; Verdi Requiem with both the Philharmonia and Royal Philharmonic Orchestra; Mahler Das Lied von der Erde with EsaPekka Salonen and the Metropolitan Orchestra at Carnegie Hall, l’Orchestre National de France and Robin Ticciati and with Donald Runnicles and Staatskapelle Dresden, as well as return invitations to the London Symphony Orchestra to sing Berlioz La Damnation de Faust with Sir Simon Rattle and Bruckner Te Deum with Bernard Haitink. Karen regularly sings with the Boston, Cleveland, Philadelphia, Chicago, Rotterdam, Seoul and Berlin Philharmonic Orchestras, the Chamber Orchestra of Europe, Dresden Staatskapelle, London Symphony and Philharmonic Orchestras working with conductors including James Levine, Donald Runnicles, Valery Gergiev, Yannick Nézet-Séquin, Myung Whun Chung, Bernard Haitink, Sir Simon Rattle and Robin Ticciati. Karen regularly appears at the Salzburg Festival, Edinburgh Festival and BBC Proms, and opera highlights included appearances at the Royal Opera, Covent Garden, Metropolitan Opera, New York and Deutsche Opera, Berlin with roles Waltraute Gotterdämmerung, Brangäne Tristan and Isolde and, in 2017, she will sing her first Fricka Walküre. In 2013 Karen was appointed Associate Artist of the Scottish Chamber Orchestra. Performances together have included Berlioz La mort de Cléopâtre, L’enfance du Christ and Les nuits d’été, Mahler Das Lied von der Erde, Symphony No 4 and Kindertotenlieder, Wagner Wesendonck Lieder and Béatrice in Berlioz Béatrice et Bénedict. Their recent Linn Records recording of Berlioz Les nuits d’été and La mort de Cléopâtre with Robin Ticciati was chosen as Gramophone magazine recording of the month in June 2013. Past and future highlights with her regular recital partner Simon Lepper include appearances at Wigmore Hall London, the Concertgebouw Amsterdam, Kennedy Centre Washington and Carnegie Hall, as well as regular recitals for BBC Radio 3. With Simon she recently recorded a critically acclaimed recital of lieder by Alma and Gustav Mahler for Linn Records.